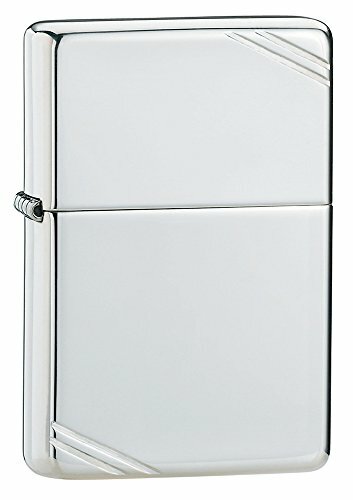 A Zippo lighter with bare metal, brushed sterling Silver, classic size case, finished with a plain design. This lighter requires fluid fuel. The lighter is supplied unfueled for safety during shipping. If you have any questions about this product by Zippo, contact us by completing and submitting the form below. If you are looking for a specif part number, please include it with your message.